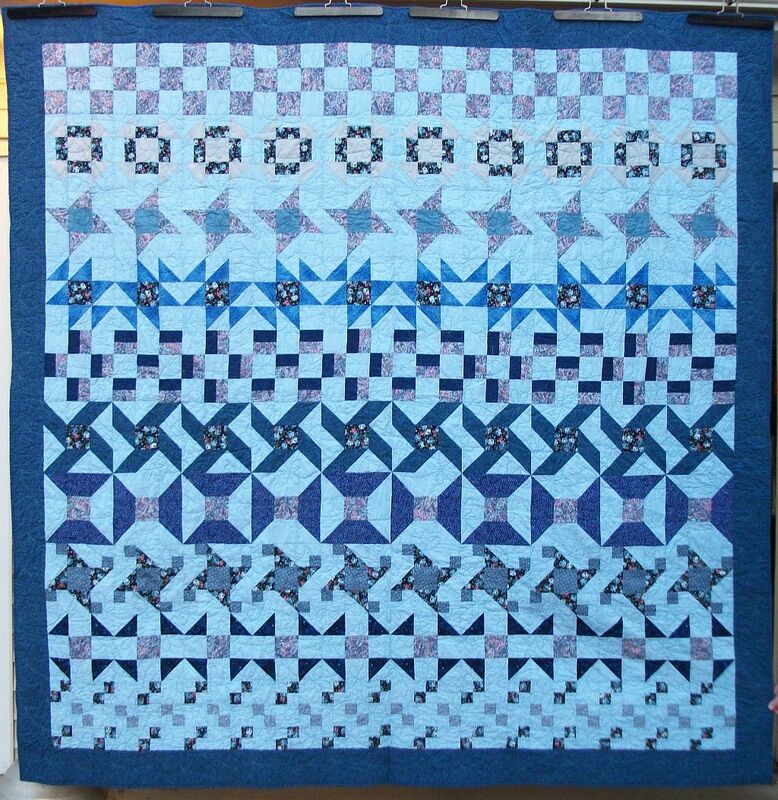 Posted by Pam in KC in finish, RowQuilt. nice to know I’m not the only Klutz. 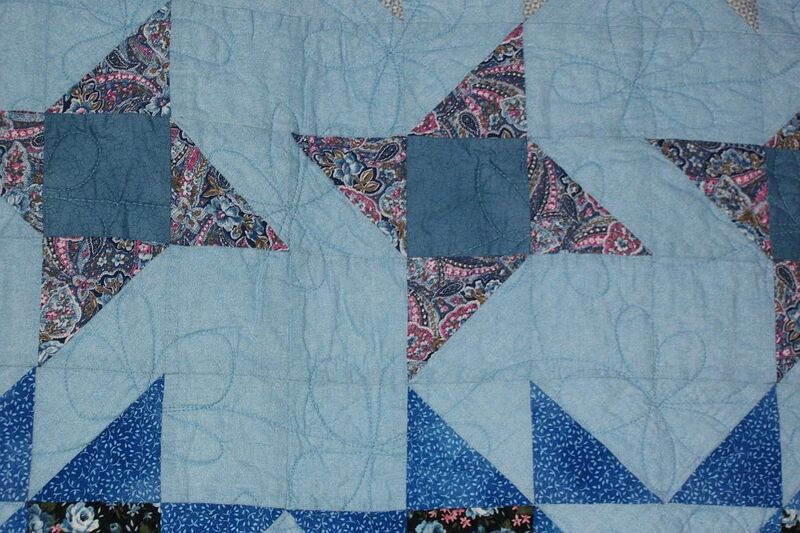 Your quilting looks fun on the row quilt. You make me laugh! yep . . . still laughing . 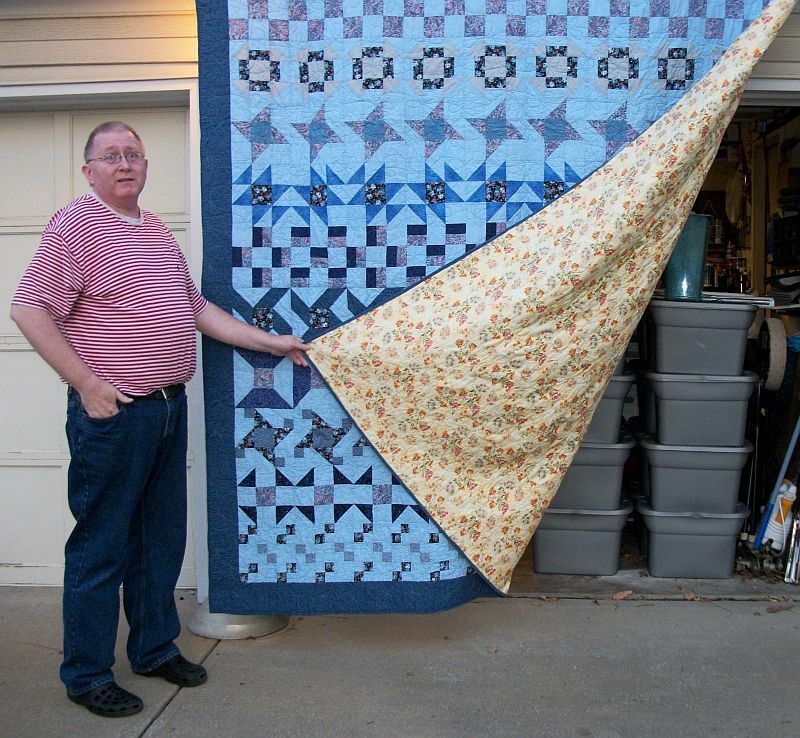 . . nice quilt, by the way!